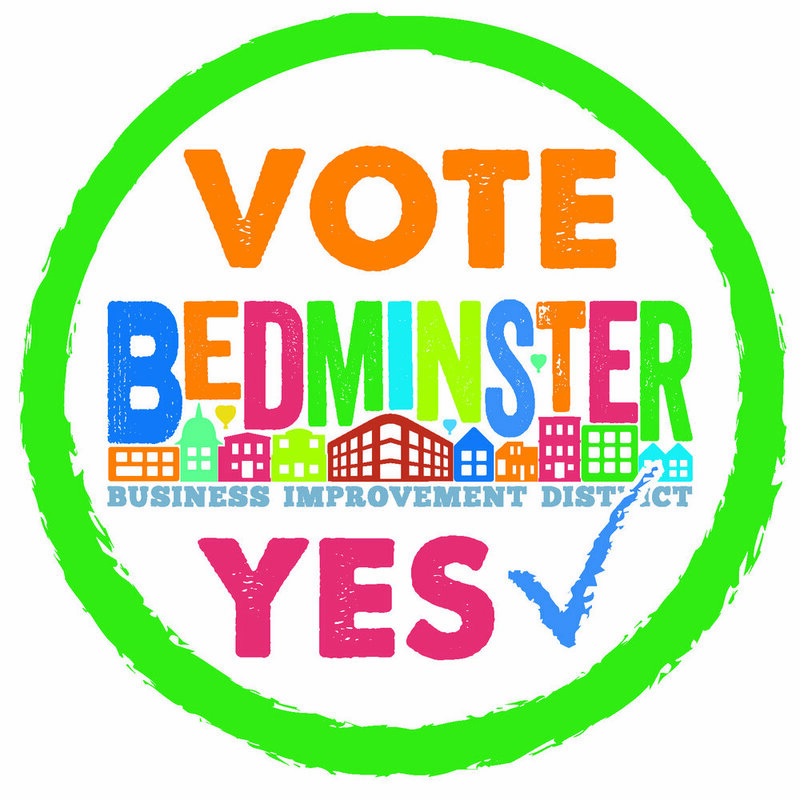 We are urging Bedminster businesses to vote yes in the upcoming ballot to renew the Business Improvement District. We first set up the BID to increase the profile of the area, improve the visibility of local businesses and reduce anti-social behaviour. Over the past years we have enjoyed some notable success and have certainly hit all of these goals. Over the past five years a total of £600,000 has been invested in the area to improve the experience for shoppers, businesses, residents and visitors. Shop vacancies are down by a third and local businesses and community groups have joined forces for numerous events. Now we are gearing up for the renewal of the BID! The committee that oversees the BID has put together an ambitious plan covering the next five years which includes a push to fill what vacancies do exist, improve on investment to continue to attract key, high quality businesses to the area. The BID team have also taken up suggestions from member businesses which include lobbying for more police resources to help further reduce crime, utilise strength of the BS3 lobby to cut business and waste costs and influence developers. BID chair Simon Dicken explains, with the chance to renew the Bedminster BID on the horizon, it’s important that progress is maintained. “With the ongoing ‘austerity’ policies of the government, the role of a BID is more important than ever. Add to this the growing impact of out-of-town retailing (Cribbs is planning to increase in size by 50%) and wider economic uncertainty, it is clear the challenges for traditional retail in the near future are very serious indeed. Local businesses will be sent their ballot papers on February 22nd, and have a month to return them with their vote. If the new BID is approved, it will begin from the 1st May, 2018.